It’s never easy to lose someone to something as senseless as a car accident. Whether it’s a loved one or one of our favorite celebrities, it’s always shocking to see the end of their path come at the hands of something so preventable. Today we take a look a 10 of the most shocking crashes that took the celebrities that we cherished. James Dean was at the height of his popularity and his draw at the box office, and was widely considered the pride of Hollywood. All was going great for the young actor until his life was tragically snuffed out when he died in a terrible high-speed crash on Sept. 30, 1955. 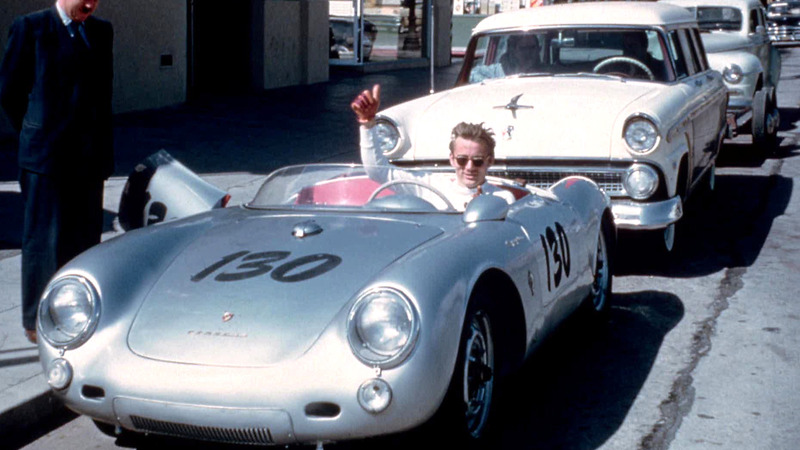 Dean was driving his brand new Porsche Spyder 550 and was heading to a car rally in California’s central valley when he lost control of his car, veered into oncoming traffic, and was involved in a head-on collision. Dean died at the scene. He was only 24 years old.